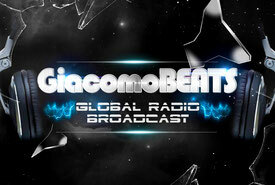 HOME - DJ Francesco Giacomo--Creating Massive Atmosphere through Music! 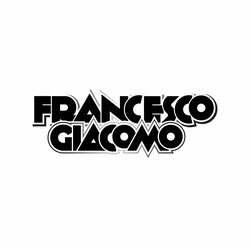 DJ Francesco Giacomo is an up and coming DJ/Producer originally hailing from the New York City/Philadelphia area now living in Köln, Germany. Both an Italian and US native, he has opened for EDM legends such as Alex M.O.R.P.H., Adam Ellis, UCast, along with Trance Vocalists, Susana & Katty Heath to name a few! His ability to work a crowd and create an unforgettable vibe, along with his unique talent to put some unforgettable sets together, are beginning to earn him a reputation within the Electronic Dance Music Industry. 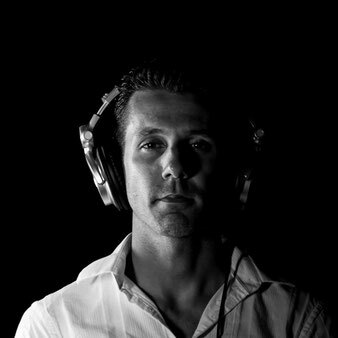 Book DJ Francesco Giacomo today for your next Electronic Music Event, and see what all the buzz is about! Take a journey with DJ Francesco Giacomo every month featuring the best in Uplifting Trance and Techno!